Oil in London is set for the longest weekly run of gains in seven years on growing concerns over supply disruptions from the Middle East to Venezuela and on signs a global glut has dwindled. Brent futures are heading for a sixth weekly advance after topping $80 a barrel for the first time since 2014 on Thursday. Renewed U.S. sanctions on third-largest OPEC producer Iran and shrinking supplies from Venezuela have buoyed crude’s recent rally. Additionally, the International Energy Agency said this week that a global surplus has finally been eliminated thanks to output cuts by the Organization of Petroleum Exporting Countries and its allies. Still, with crude trading near levels last seen in November 2014, the Paris-based IEA also warned that rising prices may hurt consumption. Investors are also watching for clues on whether other producers such as Saudi Arabia and Russia will be willing to pump more to fill deficits resulting from turmoil in Venezuela or the U.S. move to restrict Iranian exports. Goldman Sachs Group Inc. remains bullish, saying that even American shale won’t be able to make up for potential supply losses. Brent for July settlement added 26 cents to $79.56 a barrel on the London-based ICE Futures Europe exchange. Prices were up 3.2 percent this week, after reaching $80.50 on Thursday, the highest intraday level since November 2014. 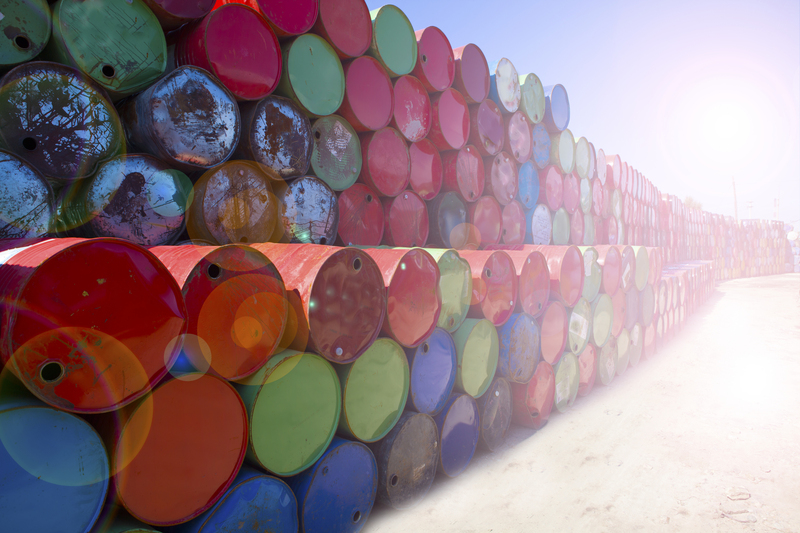 The global benchmark crude traded at a $7.82 premium to July West Texas Intermediate. WTI for June delivery traded at $71.63 a barrel on the New York Mercantile Exchange, up 14 cents, at 1:08 p.m. in Seoul, and is headed for a 1.3 percent advance for the week. The contract settled unchanged on Thursday. Total volume traded was 63 percent below the 100-day average. Futures for September delivery on the Shanghai International Energy Exchange gained 0.5 percent to 484.5 yuan a barrel, heading for a sixth weekly advance. After President Donald Trump earlier this month pulled the U.S. out of a deal between Iran and world powers that had eased sanctions on the Islamic Republic in exchange for curbs on its nuclear program, the impact on the oil market remains unclear. The European Union, which opposed the American move, pledged this week to salvage the accord and oil shipments from the Persian Gulf state. In the world’s biggest oil-producing region, Saudi Arabia in April pumped the least crude since output cuts began in early 2017, with all OPEC members except Iraq exceeding or matching pledged curbs that were aimed at shrinking a global glut. With the group’s compliance to reductions reaching 166 percent last month, the IEA said markets are set to tighten further as output sinks in Venezuela and the U.S. remains hawkish on Iran.